It’s that good. It’s better than good. It’s A-class outstanding. It outperforms any other natural deodorant I’ve ever tested and will henceforth be the benchmark against which all others are measured. Ta dah! I think it’s a combo of the baking soda, a powerful odour eater, and extracts of antibacterial ylang-ylang and hops that give this deodorant its BO fighting potency. 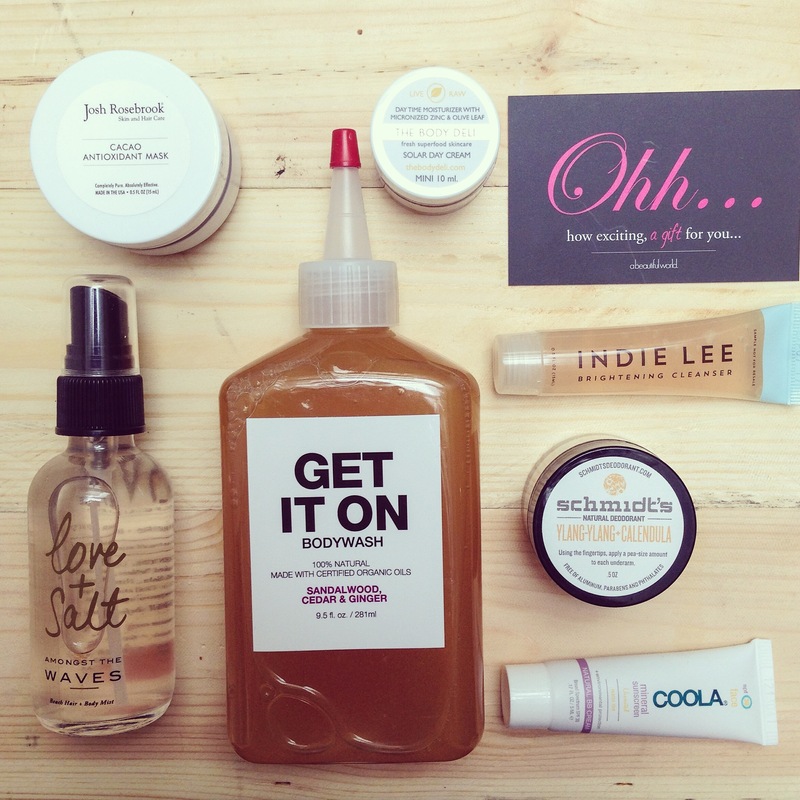 And the calendula and shea butter have been a treat for my sensitive skin. At the beginning it’s a bit of a faff to apply, but you soon get used to it. I found rolling a bit until it got tacky worked well. And as you don’t need to reapply…let me say that again, you don’t need to reapply, it’s no big deal. It’s aluminium free, so obviously you sweat, but I have had zero odour with it. Walking to and from work, a hot sticky office, working out…and not a whiff. 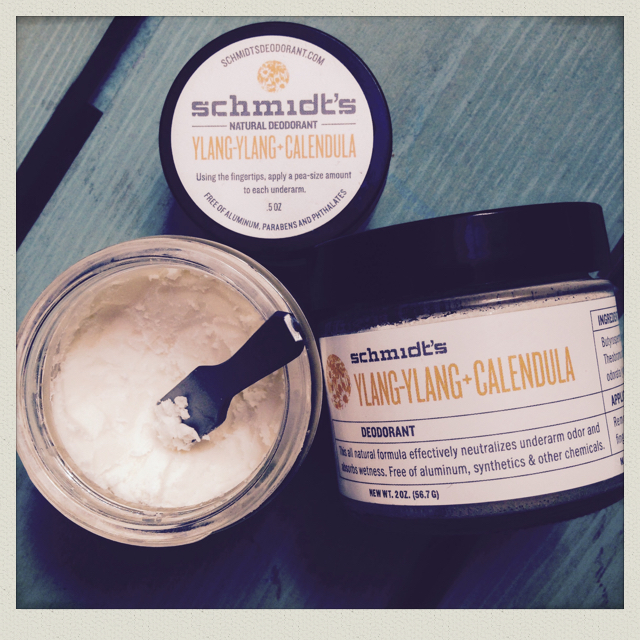 Schmidt’s Ylang-Ylang and Calendula Natural Deodorant, from £4.50 for a 0.5oz travel-sized pot. Natural credentials: All natural and aluminium free. Available from: In the UK A Beautiful World has just got it back in stock. As I couldn’t wait I got some from Ecco Verde, who ship from Germany.